LA, Venice Beach, Long Beach, New York , Arrrriiiba San Miguel de Allende.. HEY, it’s Farmer DAVE! Smooth as a can of Frankies 457, we are proud to salute and present Farmer Dave Scher of Beachwoods Sparks and All Night Radio fame. 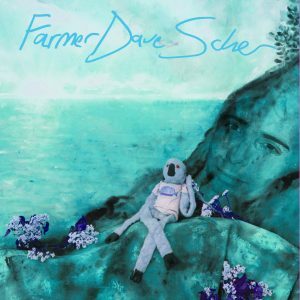 In addition to his previously starry bands, pedal steel master Farmer Dave Scher is known for his strong appearances, production, and performances that include the likes of Jenny Lewis, Interpol, Elvis Costello, Jonathan Rice, and Vetiver. 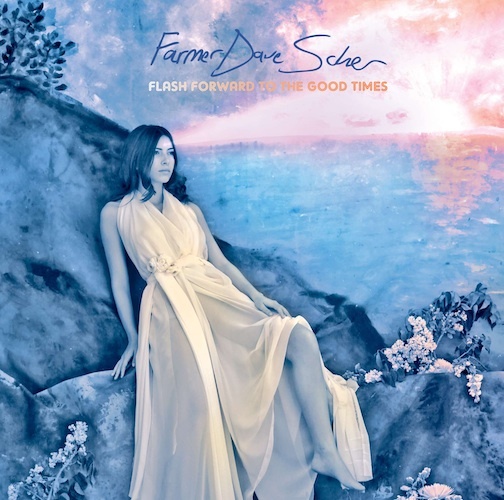 The pedigree of Dave’s projects comes close in hand with his debut album ‘Flash Forward to the Good Times‘, filled with gorgeous lush arrangements and jams that reflect sunny JJ Cale meets Motown lovin. There’s something so quality about Dave’s honest marriage of nostalgia and now, with gems like big band opener “Bab’lone Nights” and the head sway vibes of the album’s title track. Scher keeps country minded and blends it properly with psych, soul, surf, and tinge of B. Bacharach. Special guests on the trip include members of Entrance, VietNam, Jonathan Wilson, and Devendra Banhart producer Thom Monahan. Farmer Dave Scher Bab'lone Nights b/w You Pick Me Up 7"